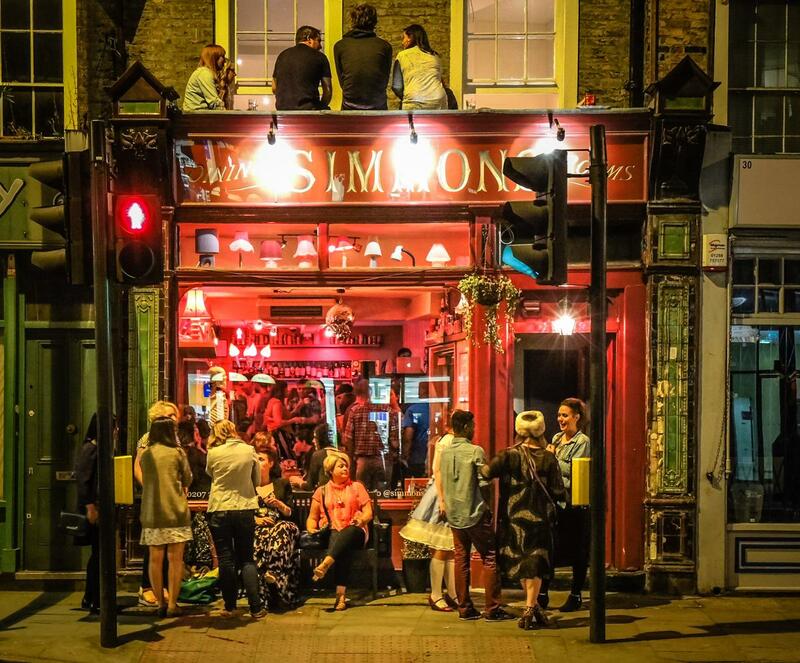 Simmons King's Cross is an intimate venue perfect for private parties, office events and meetings. 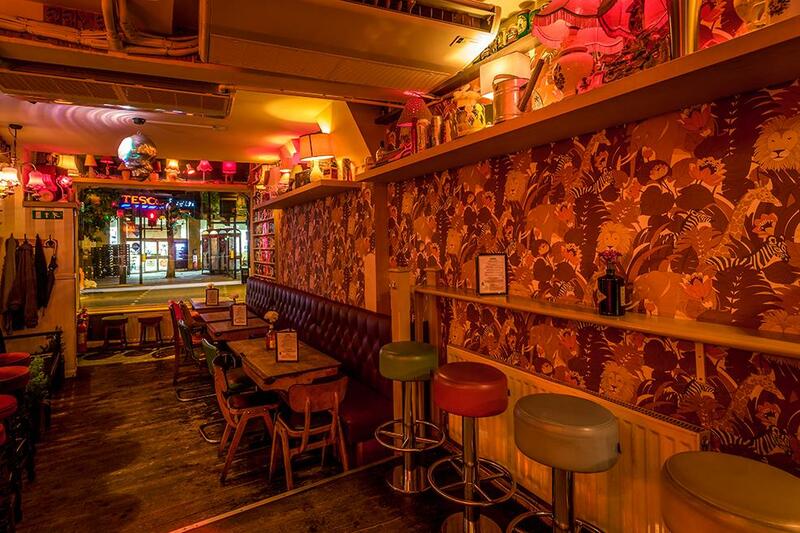 Set over two floors, filled with quirky decor, assorted furniture, a skull shaped mirror ball and lots of great wallpaper you'll find there are plenty of talking points and even an old school games console to keep you entertained. 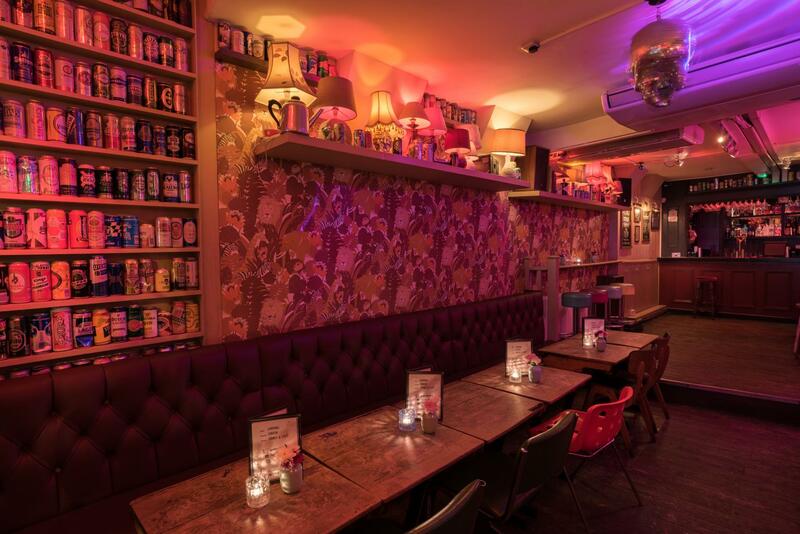 The basement function room has it's own bar and the whole venue is fully air-conditioned! We specialise in cocktails and have a wide range of spirits and draught and bottled beers. The downstairs function room comes complete with its own bar, standalone music system and is fully airconditioned. 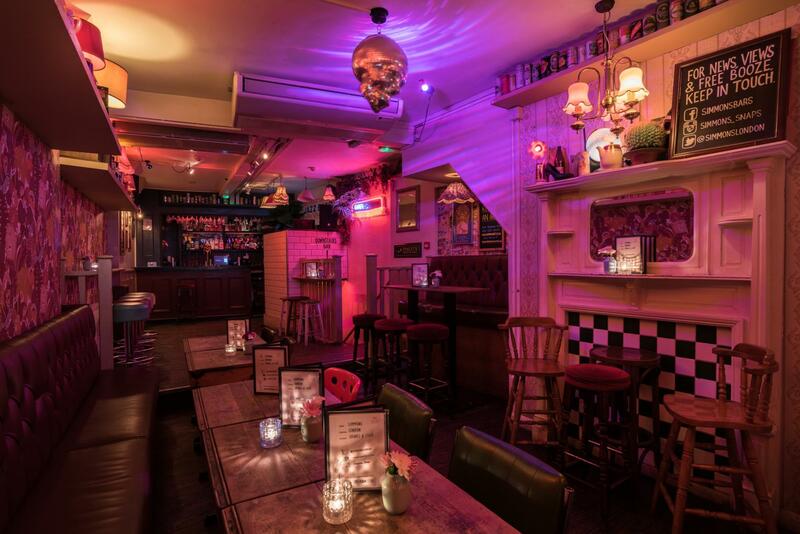 With capacity for 60 guests this is the perfect spot for meetings or rehearsals during the day and celebrating in the evenings, and with a 3am licence you can continue through til morning! Pricing will depend on whether you are a personal or corporate booking and whether you are booking the menu in our busier or quieter months. No catering provided - but guests are welcome to supply their own caterer.